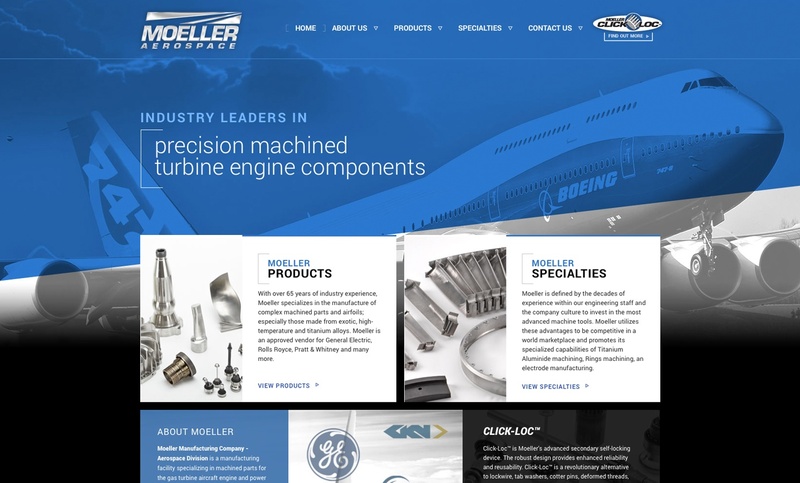 Moeller Aerospace approached Formcode Design Group to develop a new manufacturer website to enhance their online presence and provide their customers with the best user experience. 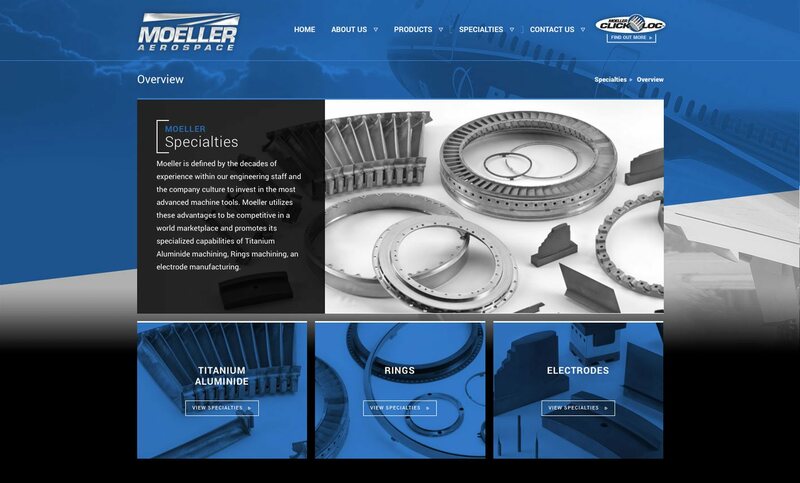 Their main goal was to showcase their products and specialties to their customers by providing detailed information to their users of what they manufacture and produce. 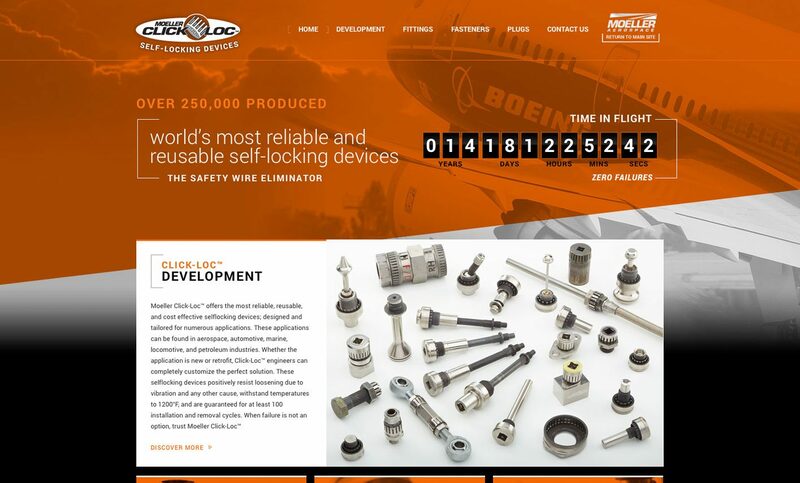 We approached this objective by creating a strong visual presence that encompassed the aerospace symbolization and focused on clear and concise representation of their products.